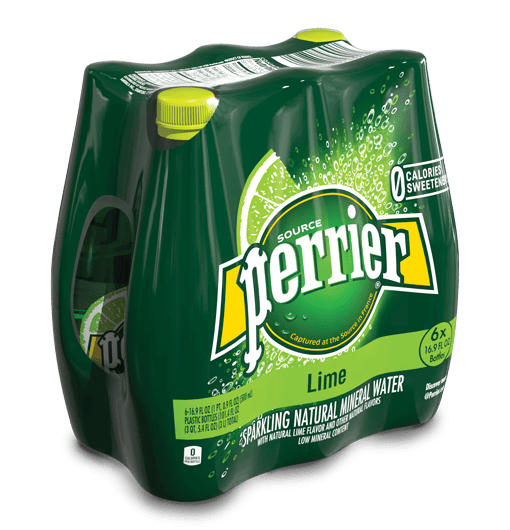 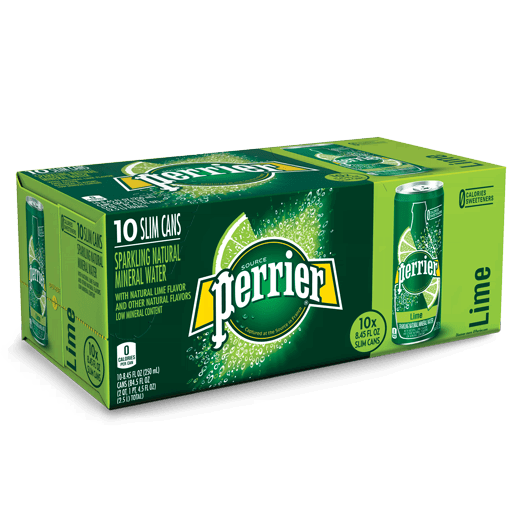 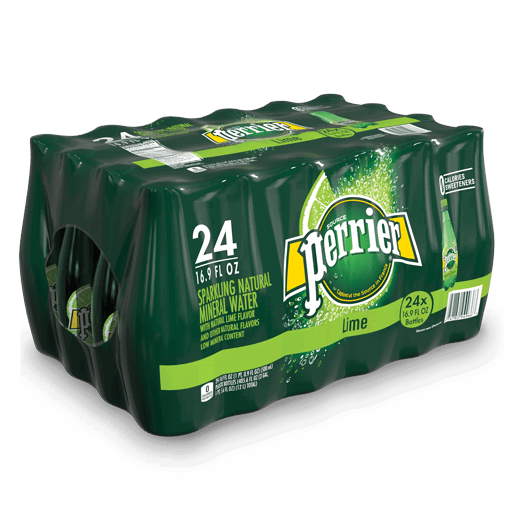 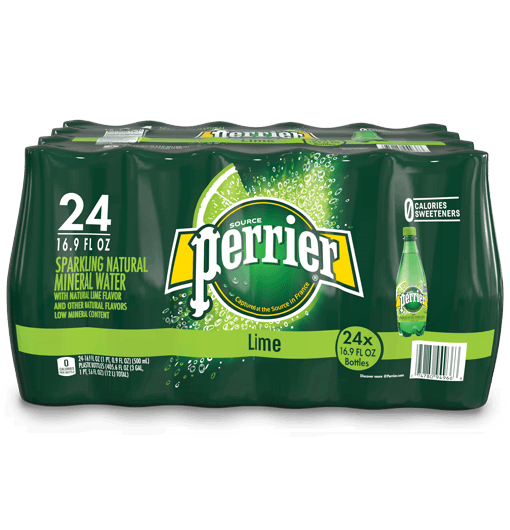 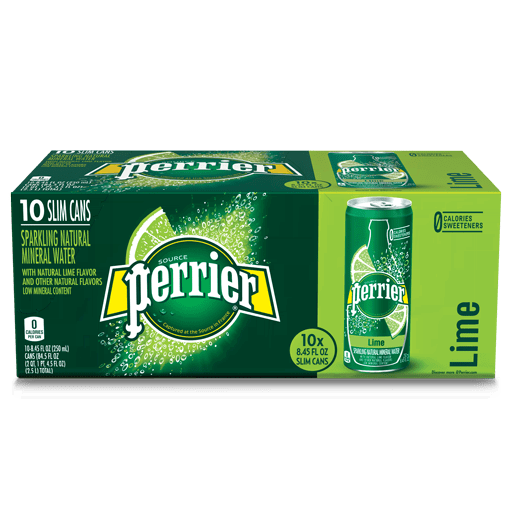 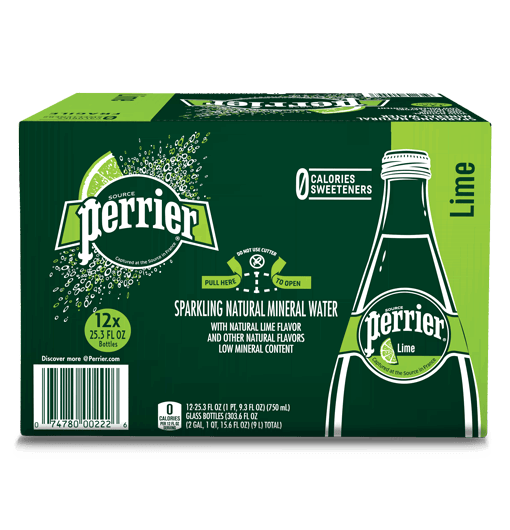 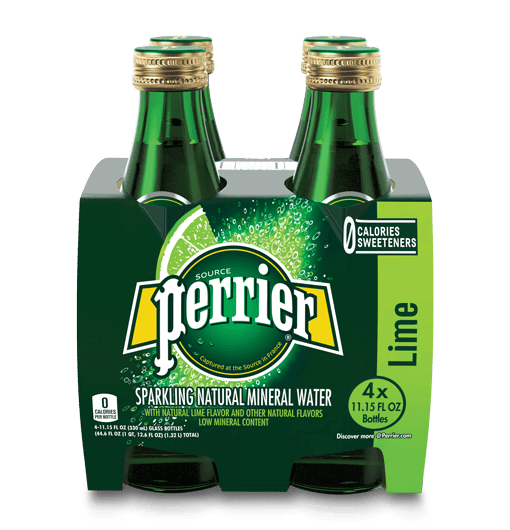 With that classic cocktail twist, Lime-flavored PERRIER® Carbonated Mineral Water fits your workout just as well as your highball. 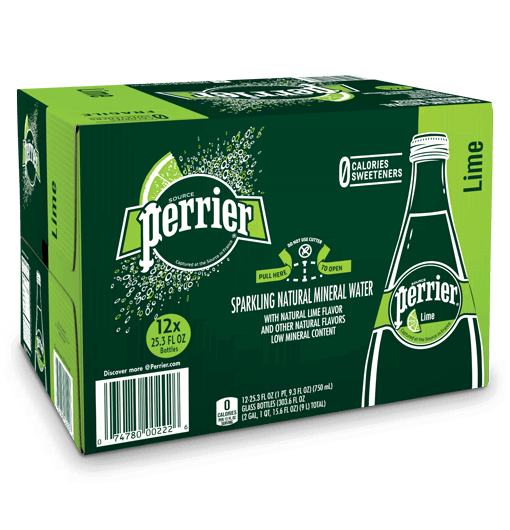 Citrus zing produces a crisply refreshing drink, with zero calories and zero sweeteners, that’s perfect for any situation. 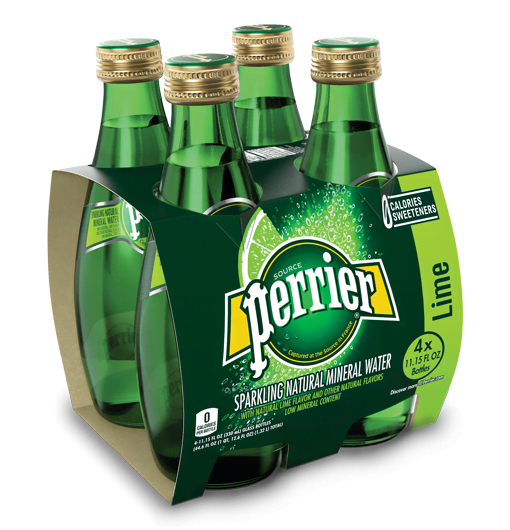 Born in the south of France, PERRIER Carbonated Mineral Water has delighted people worldwide for more than 150 years. 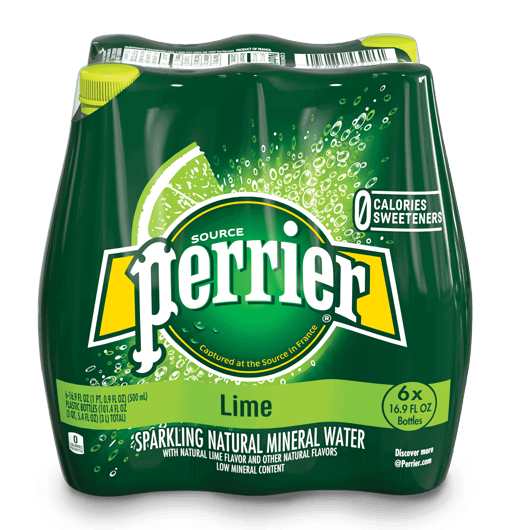 It’s a delicious alternative to soft drinks and a sophisticated choice to satisfy your thirst.